Home BIOGRAPHY HISTORY PHOTOS PROFILE Shetta Biography, Songs, Mke, Age, Real Name, Family, Life History & Nationality. Shetta Biography, Songs, Mke, Age, Real Name, Family, Life History & Nationality. Nurdin Bilal Ali (born July 16, 1990) – better known by his stage name SHETTA is currently one of the most successful music artists in Tanzania, having managed to have a number of his songs reaching peak positions on various music charts in the country and across the African continent. His new single, “Namjua” has now been dominating several charts at peak position for several weeks in a row. The song’s video has just crossed one million views on YouTube. Shetta was born at Amana Hospital, Ilala Municipality in the city of Dar es Salaam. He grew up at Ilala Mchikichini Boma and attended his primary education at Boma Primary School before joining Benjamin Mkapa Secondary School in 2008. 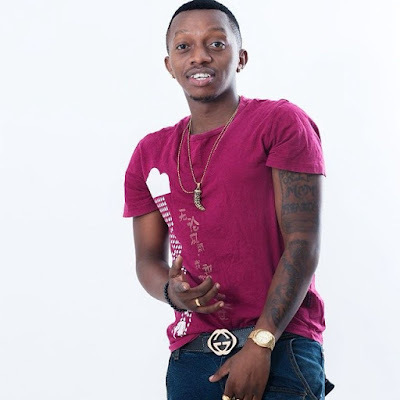 Apart from graduating from a dancer to a backup singer to eventually forming his own group, Shetta attributes reason to getting into the local music scene as his own talent and having been influenced by a legendary Bongo Flava artist, Profesa Jay. He then released his debut single, “Mi Naplay”, featuring one of Tanzania’s hip-hop legends, MwanaFA. 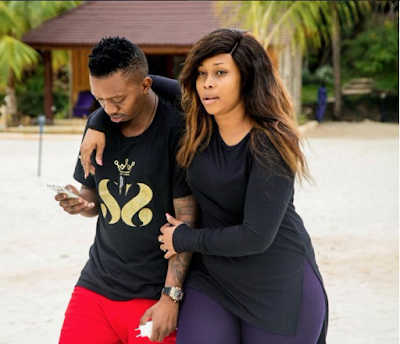 The fact that MwanaFA, who is an early name in the East African country’s hip-hop scene, agreed to work with such a new artist (by then) indicated that Shetta had star qualities, and was going to have a brilliant music career in the future. Like elsewhere in the world, established artists in Tanzania would only agree to collaborate with new artists who show great potentials. 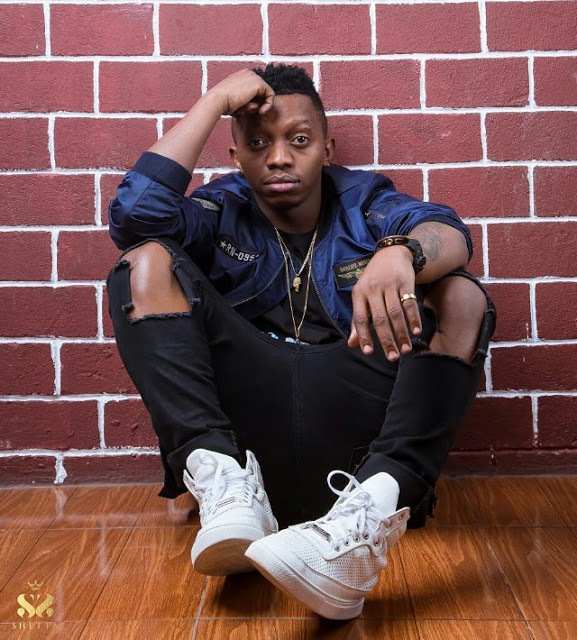 In 2010, he officially released another single that introduced him well to Tanzanian music scene, named “Nimechokwa” featuring one of leading local R&B star, Belle9. The hit song earned him enough credibility and provided him with several opportunities to perform across Tanzania. A year later, Shetta released another hit song, “Mdandanda” featuring two household names in Tanzania’s ‘bongoflava’ scene, Dully Sykes and Tundaman. 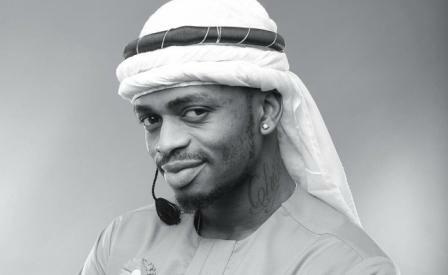 f In 2012, he released another hit, “Nidanganye”, featuring one of the biggest names in African music, Tanzania’s own Diamond Platnumz. 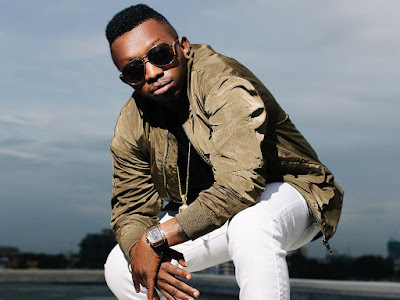 In the same year, he released another single “Bonge la Bwana”, featuring a top local female artist, Linah, followed by another hit song, “Sina Imani” featuring Rich Mavoko. 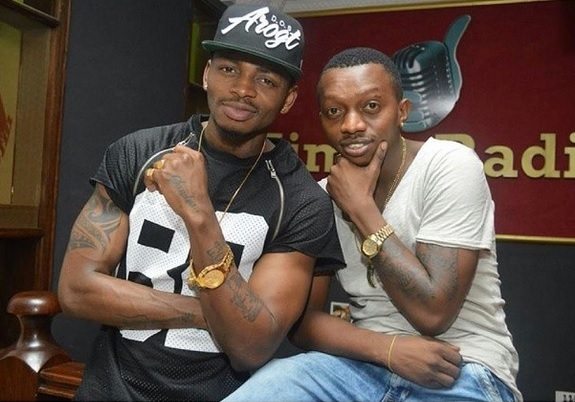 After a short hiatus, Shetta came up with another song in 2014, “Kerewa”, featuring Diamond Platnumz, again. This single was such a huge success that it made its way to the MTV Africa Top 10, the continent’s definitive top ten countdown. The chart is usually frequented by top artists from South Africa and Nigeria, and for an artist like Shetta who had been on the scene for barely five years, it meant Tanzania had now a new force to be reckoned with. A year later, his successes caught attention of music industry executives beyond Tanzanian borders, and he became signed to one of the leading record labels in the continent, Spice Africa, where he got the opportunity to record a song with an international Nigerian music star, Kcee. 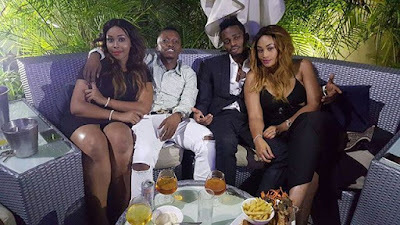 The hit song, “Shikorobo”, became an instant banger officially introduced Shetta to a larger part of the African continent as it reached peak position in various music charts across the continent. From then on, Shetta became a household name in the African music scene.